A basement renovation project is one of the most rewarding and fulfilling remodeling projects you can embark on. Oakridge Remodeling helps you transform your dank, cold basement into a warm and relaxing living space. We can change the way you view your entire home. Most basements are left unfinished and empty; you may not realize the potential usage of your vast basement space. By having your basement revamped and remodeled, the usable area of your house can increase by up to 1/2, and without having any additional construction done. 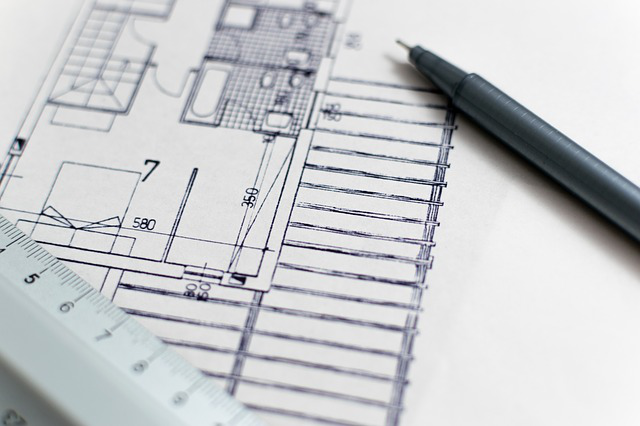 At Oakridge Remodeling, we aim to understand the remodeling dreams you have for your home and how we can bring your vision to life. 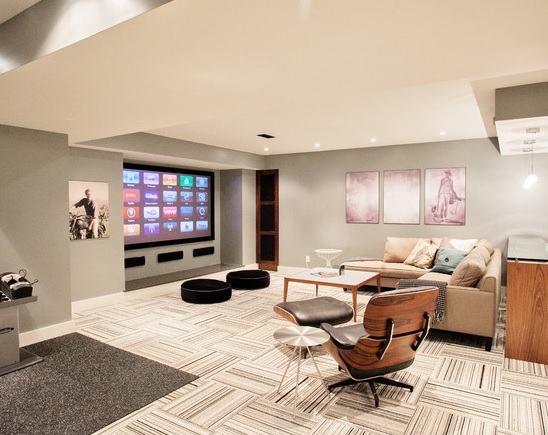 We work with you every step of the way to materialize your basement remodeling dreams. Our entire project will be tailored around your needs and your budget so that we can get the best result possible. Our team of skilled architects, interior designers, project managers, and construction builders are dedicated to help take your basement remodeling project from concept to completion. Our team is geared toward providing an efficient and timely service so that our clients are thoroughly satisfied with our work regarding all aspects. In all the basement remodeling projects that we’ve completed over the years, a lot of homeowners are pleased and satisfied with the end results. Most of them couldn’t even fathom that their dark, unused basement had the potential for such a transformation. We have been renovating basements of homes in the Greater Regina for years now and our craftsmanship is second to none. Offering years of quality service and valuable experience, we prize our team for being dedicated workers. Contact Oakridge Remodeling for professional and top-quality basement remodeling services. You can book an appointment with us here. We look forward to hearing from you!